A rich feature set designed to help you sell more and give you complete control. 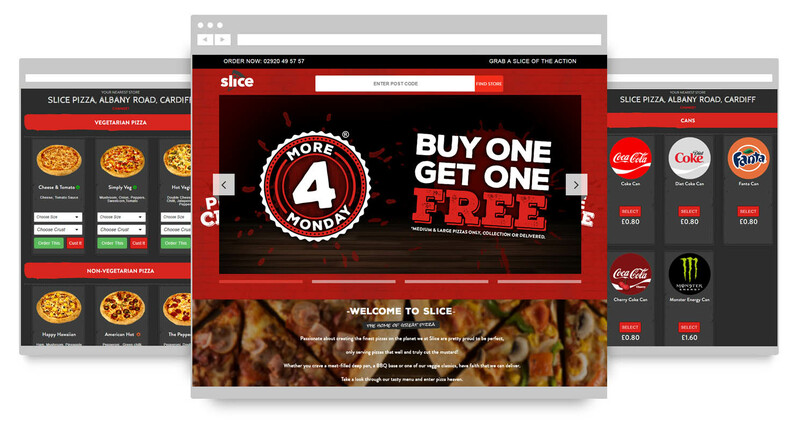 FusionPOS supports takeaway owners to automate their takeaway at a low weekly rental. We help the takeaway owners to get busy with cooking and on-time delivery, by providing a single interface where you can control everything. We offer you with an easy to use epos system along with an integrated online ordering website, which comes with dynamic features. When you are with FusionPOS you can easily accept & reject orders based on your wish. If you find an order to be fake, simply reject the order and stop it from reoccurring. You can help your delivery drivers with delivery directions handed to them in a printed format and satisfy your customers by helping them track their orders. Convey your inconvenience to your customers with a late order notification. Get hold of your own customer database as marketing is of high priority in any kind of business. We are happy to disclose that, FusionPOS achieves bountiful happy clients every season. Join hands with FusionPOS and untie much more vibrant features. Restaurant owners are now pleased with FusionPOS as they have got their help to enhance their business among their competitors. Do you own a restaurant and in search of support for your techy challenges. Then you are at the right stop. If you are with FusionPOS, then influential features are at your doorstep. 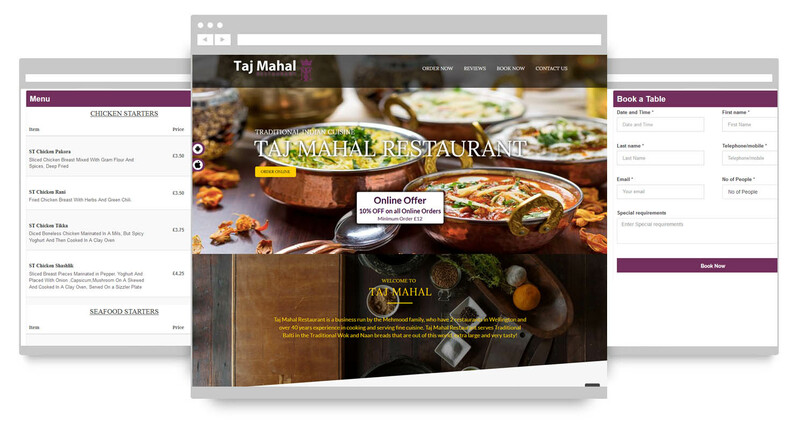 We offer you with your brand named attractive website with online ordering, table booking, table orders and more. For a restaurant that is busy with orders and bookings, someone needs to handle the orders. Our online ordering system generates a fair order report for the time duration you prefer with the number of cash/ card orders taken. You can manage your drivers with the driver screen, where you can assign the orders to drivers and even track their location in real-time. The driver report discloses the number and value of cash/card orders taken by all the drivers on duty. We help you maintain transparency in your business. Club with FusioPOS to unbox a variety of accessibilities at 0% commision and be ahead of your competitors. In order to sustain and build profitability, as franchisers you should be aware of your operations. Every franchise holder must ensure whether their operations are working efficiently enough. FusionPOS helps Franchisees to become more beneficial, by automating time consuming order management thus helping you spend more time in planning and rendering quality assurance. 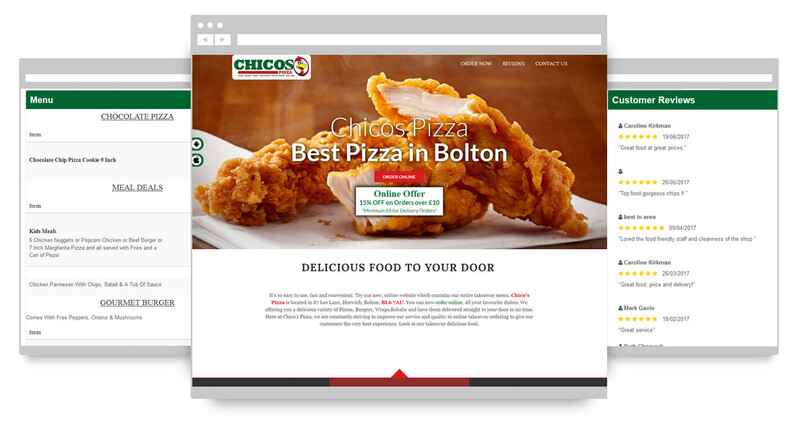 We offer you with an exclusive online ordering system that can generate specific order report for each franchise. A call centre setup helps you to accept & reject orders from any of your franchise, thus handling them in their hardships. Using the boss login account you can have access to any branch and take control over other login accounts. Join with our happy clients and get your solutions from FusionPOS. Hence with FusionPOS, you have total flexibility to multiple locations.